The Executive Board meets twice a year, during the General Assembly meeting and at mid year. 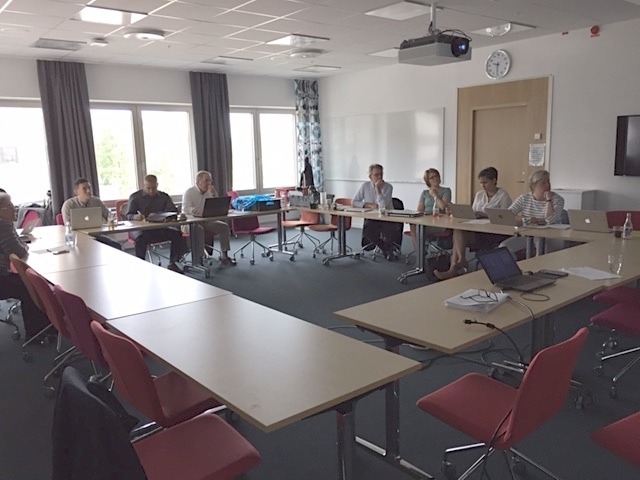 The meeting was held on 13th of June 2017 at LiU, Linköping, Sweden. Main issues on the agenda were presentation of the progress for each work package (WP) by respective WP leader, overview of the submitted deliverables, milestones and risks, presentation of requirements for periodic reporting and submission of the ethical deliverables.